Em português e inglês para todas as pessoas de diversas nacionalidades. 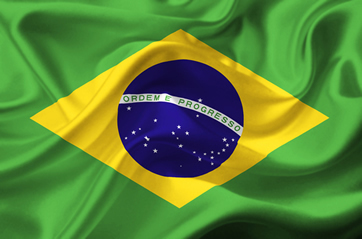 This article is in Portuguese and English for all people of different nationalities. 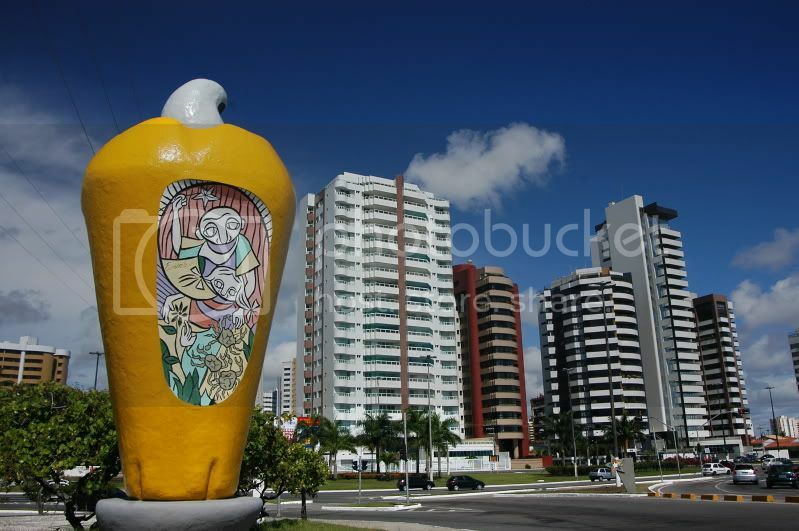 Aracaju quer dizer: "cajueiro dos papagaios". A princípio, é palavra resultante da seguinte junção: "ará", que significa ´papagaio´, e "acayú", que quer dizer 'fruto do cajueiro'. Obs. : existem outras explicações. Em 17 de março de 1855, Inácio Joaquim Barbosa apresentou o projeto para a elevação do povoado de Santo Antonio de Aracaju à condição de cidade e transferência da capital da província de Sergipe Del Rey para a cidade recém-criada que passou a se chamar somente Aracaju. 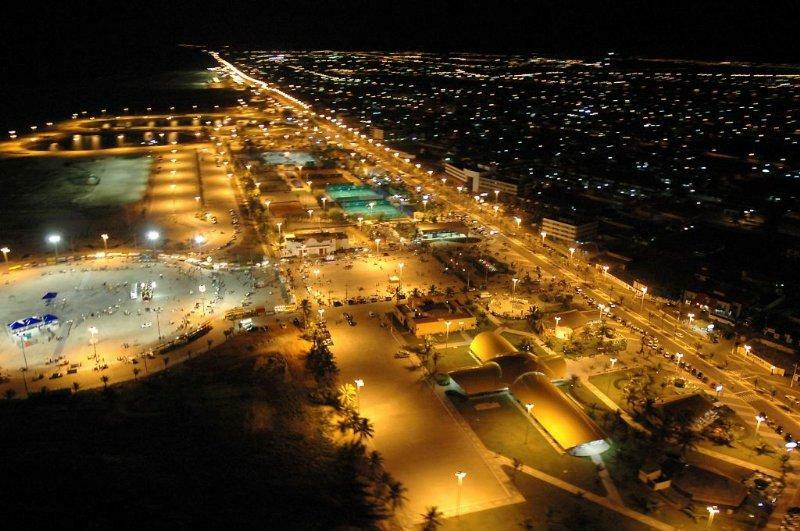 Aracaju is a name originated from two Brazilian words. One of the words is from macaw (Arara > Ara) found in Brazil and the other is cashew (caju), a fruit also very common in the northeastern Brazilian states.​ So Aracaju means the tree that provides the cashew fruit in which parrots tend to be resting. 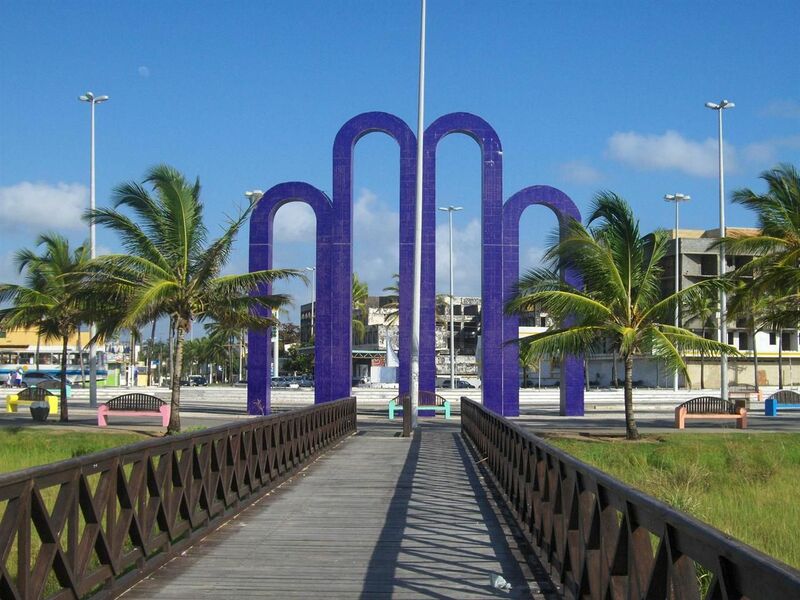 On March 17, 1855, Inácio Joaquim Barbosa presented the project to the elevation of the town of Santo Antonio de Aracaju to the condition of the city and transfer the capital of Sergipe DelRey province to the newly created city that was renamed Aracaju only. A praia do Saco ou da Boa Viagem, município de Estância. The name of that beach is "Beach of Bag" or "Boa Viagem", it's localized in municipality of Estância. 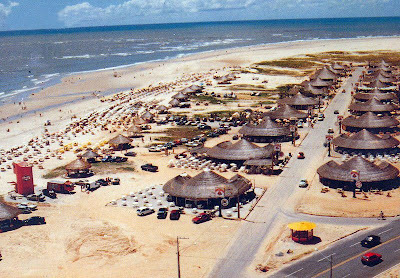 Uma das praias de Aracaju para quem quer relaxar no paraíso. One of Aracaju beaches for those who want to relax in paradise. Passarela do Caranguejo, local aprazível para quem quer comer e beber. 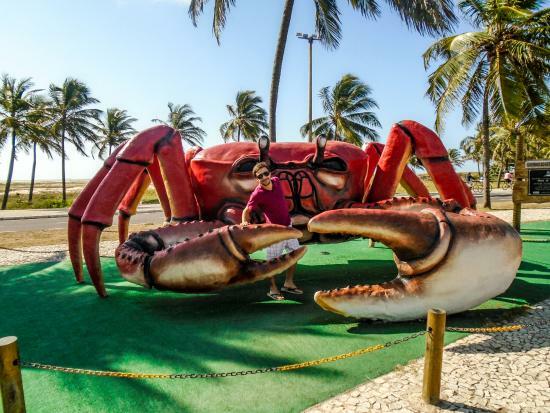 Crab catwalk (Passarela do Caranguejo), pleasant place for those who want to eat and drink​. A deslumbrante vista da nova orla de Atalaia à noite. The breathtaking view of the new beach of Atalaia at night.